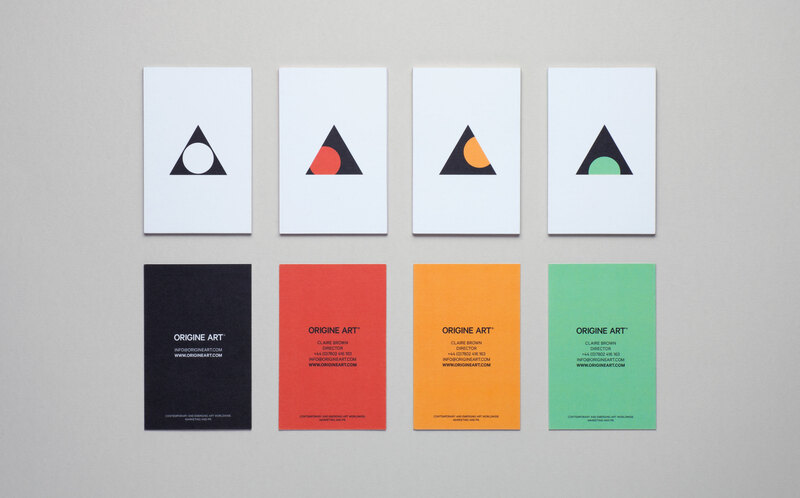 Origine Art is a new company that focuses on sourcing contemporary and emerging art from around the world, to help individual artists start, develop and build their collections. 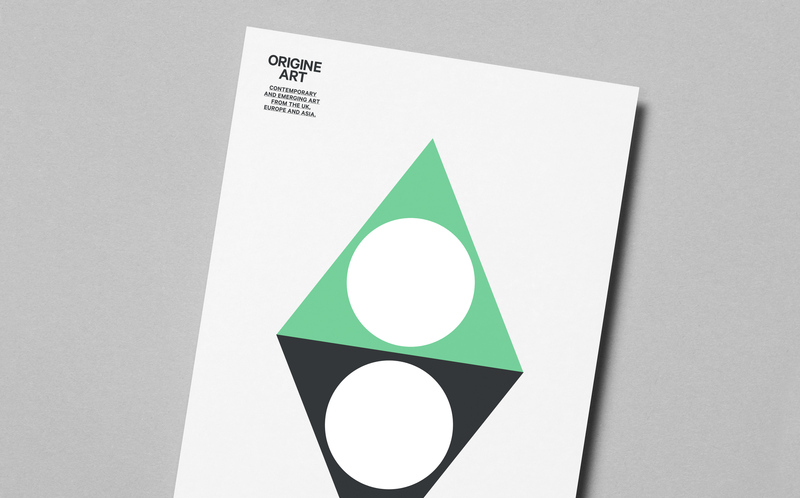 Our solution marries the O and A, with the 'O' moving its origin within the world of art, set in an auction house ‘traffic light’ colour system across printed collateral. 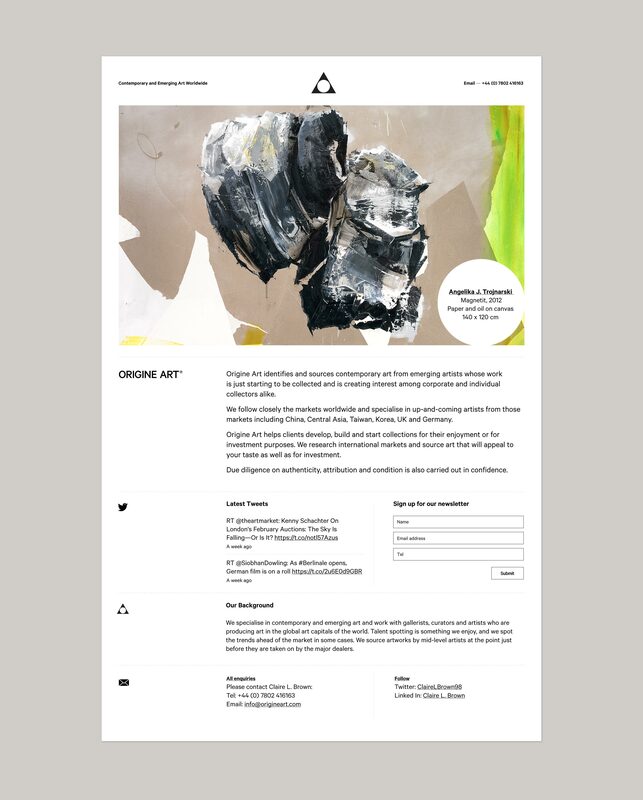 We have also developed a minimal, clean and simple website allowing the featured art the attention and space it commands.